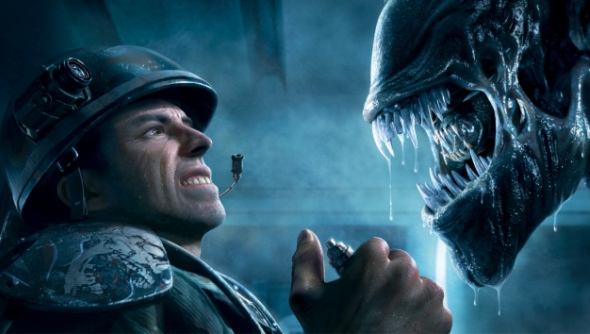 If you jumped on Steam today – or a lot of other retail outlets – you’ll be trumped if you try and search for either Aliens: Colonial Marines, or 2010’s Aliens vs Predator in the store. Strangely vanishing at the start of the new year, both games seem to have done a runner, and customers can no longer purchase the titles. The main culprit for these types of unannounced disappearances, is usually down to licensing issues. If you’re still in the market for the either game, you might find some luck in physical retail stores, or places where morsels of codes still appear to be available. Whether they might return, or not, remains to be seen. But considering how bad Aliens: Colonial Marines was, maybe it’s best it stays lost, right?